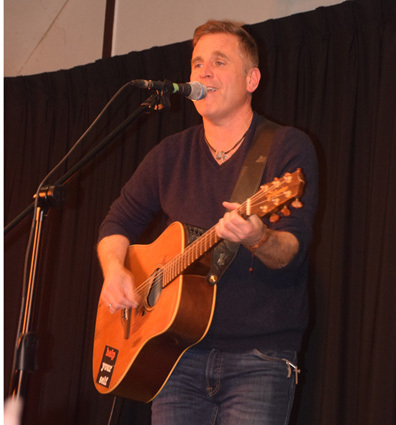 Great Big Sea co-founder turned solo artist Sean McCann performed to a sold out crowd at the Tamworth Legion on Saturday. During his performance, which was part of the TECDC Concert Series, he sang songs from his solo albums as well as Great Big Sea favourites. He also opened up about his difficult recovery from alcoholism. Photo by Adam Prudhomme. 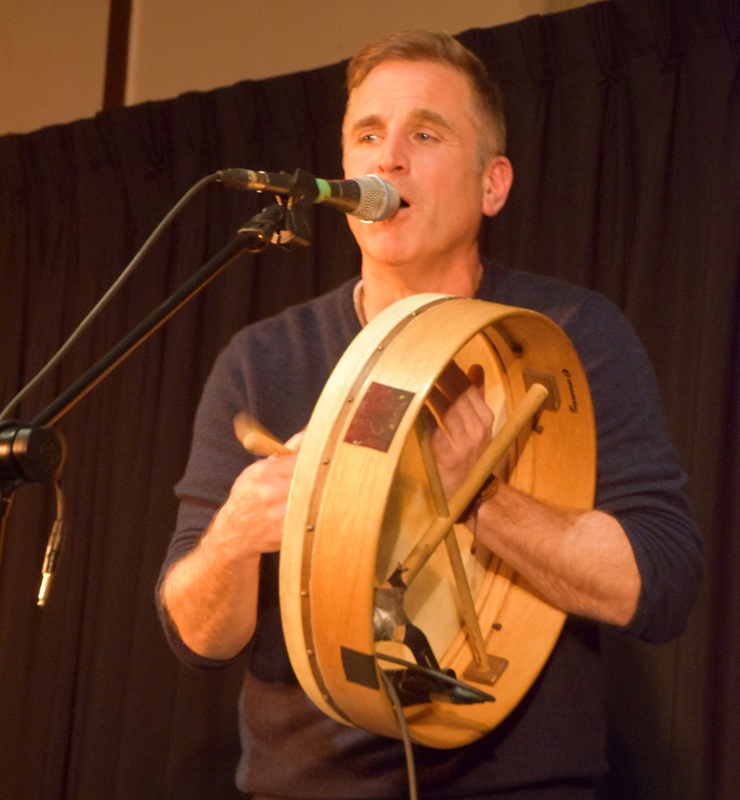 Sea McCann plays his signature bodhran. Photo by Adam Prudhomme.